Looking back to last year, some of the most fun I had at shoots were the Grads that I did. And it got me thinking. Seniors Photography is huge in the states. Not the over 65 crowd, but the High School Seniors. It’s never taken off in Canada, and I’m not sure why. I know that now, as a 34 year old, I would LOVE some awesome portraits of myself when I was in High School. 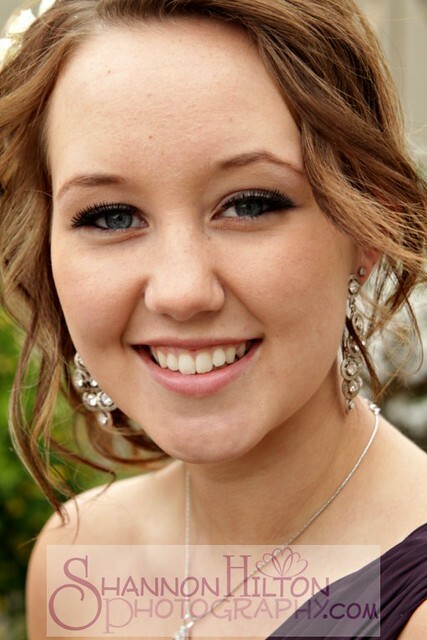 All I have are the year book photos, the photos that my Mom took with me saying “cheese” and a bunch from my graduation day – with my boyfriend at the time – again, taken by my Mom. I’m not talking about formal graduation day photos ONLY – I’m talking about a one on one photo session – of you in your coolest outfit, or your everyday jeans, just being you. An hour (or more) of just you behind the camera, showing your silly self, your serious self, your diva self…whatever you want. We’ll hang out in Fish Creek, or a deserted barn, or in Inglewood, or anywhere you want. The best part? You are going to love your pictures! And you’re going to tell your friends (and they’ll see your pictures on Facebook), and then they’ll book too. And if you (or your pictures) refer 8 other Teens/Grads to me – you get a brand new iPad*. Don’t know 8 people? How about a $25 Chinook Center Gift Card for every ONE referral? Basic Package – $300 – gets you a 1 hour photo session. From this session you get to pick 4 digital files with photo enhancements and digital retouching (that pimple on your forehead? Gone.) You can do whatever you want with these files, post them on Facebook, make prints, email them to Grandma, whatever! That’s a value of $440. (Additional prints and files can be purchased as well – my prices are here). Glam Package – $800 – You’ll get your hair done, then meet me for 2 hour photo session with up to two outfit changes. With this package you receive 10 digital files and one 11×14 print (with photo enhancements and digital retouching.) Value of $970. BFF Package – $900 – You’ll both get your hair done, then meet me for a 2 hour photo session. I’ll get some shots of you together, and individually, and you can change your outfits twice. You will both be able to pick 5 digital images, plus an 11×14 each (with photo enhancements and digital retouching). Value of $1240. 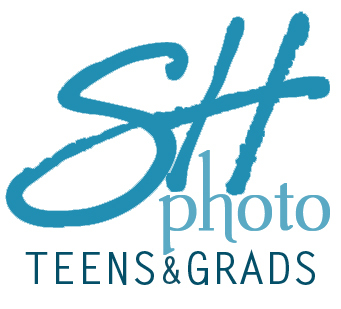 Teen & Grad shoots are meant to be outdoor shoots – so they will be weather dependent. There will be no refunds for hair styling, but rainchecks for the photo shoot can be given. *In order to be eligible for the iPad, you must “Like” Shannon Hilton Photography on Facebook and tag the page on your images. You must also be alright with me using your images in my promotional materials on-line & in print. The referrals’ shoots must take place within 2012.